We hope this site delivers the information that you need. Enjoy where you live, join HRLA to learn more about our hidden jewel situated between Rowan and Davidson Counties. 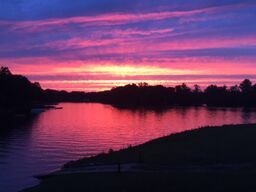 Send us your pictures from your special lake view and activities. our thanks to Dave Pettigrew for creating this well-done informational site. 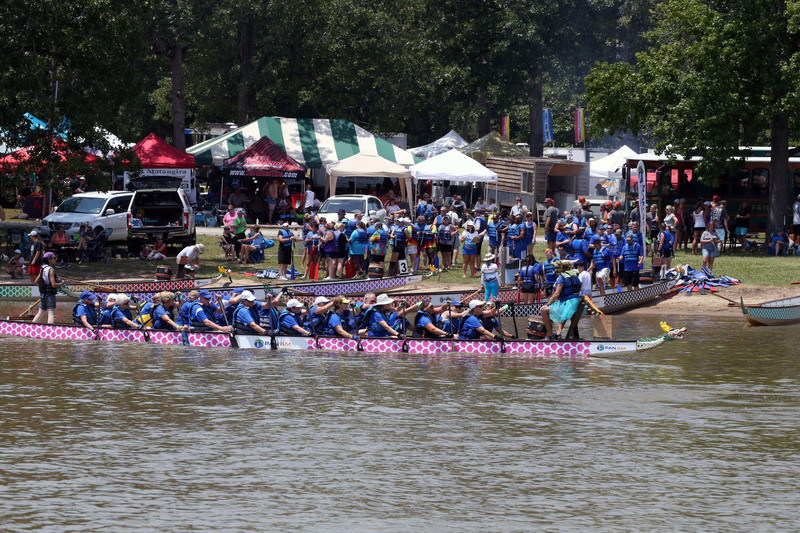 Plan on joining us on Saturday, July 27, 2019 to watch the competition, enjoy the food and festivities or enter a team to participate in the sixth annual Rowan Chamber Dragon Boat Festival. The N. C. Catfish Association (NC-CATS) has released its 2019 schedule. The trail will visit Mt. 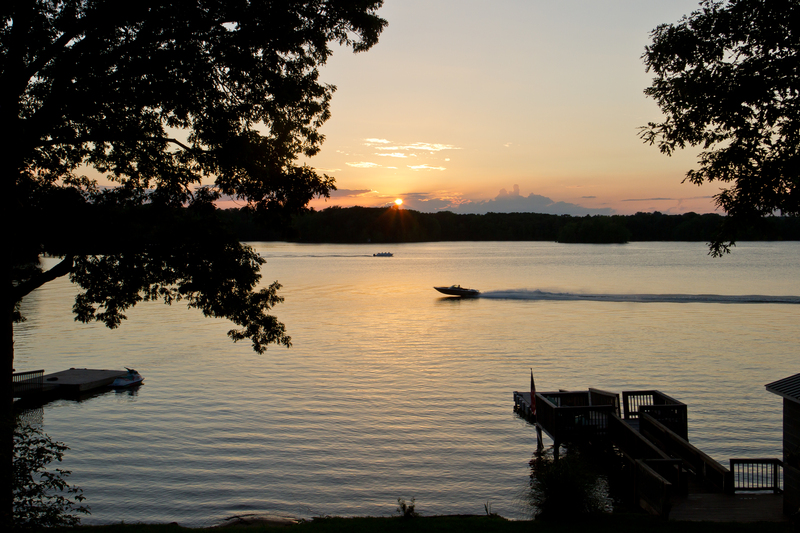 Island Aug. 24 out of River Bend, Lake Norman March 23 out of the Pinnacle Access, Badin Lake April 13 out of the Alcoa Landing, Lake Wylie May 11 out of South Point and High Rock Lake June 22 and Sept. 21 out of the Second Creek Access. The entry fee is $100 per boat. Pay at ramp. Cash only. High Rock Lake Pier permitting has been updated. Special Olympics draws 17 faithful polar plungers to a cold High Rock Lake. I love our High Rock Lake neighborhood. We came for the wonderful lake views, the gorgeous sunsets across open water, and the silvery moon shimmering on the lake at night. And, of course, the fishing, boating, and bird watching. But we’ve stayed for the people. NOT A HRLA MEMBER YET? 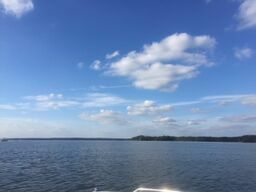  More frequent communication and updates on upcoming lake activities.  You can view your profile, keep it up to date and make payments on line. HRLA Members are invited to attend monthly board meetings on the first Tuesday of each month.